A Gold Coast high school student has died after suffering a "serious medical incident" in class. Paramedics were called to Ormeau Woods State High School around 11.35 this morning, after the Year 10 boy collapsed and fell off his seat, 9NEWS reports. A teacher performed CPR and the 15-year-old boy was taken to hospital in critical condition but could not be revived. 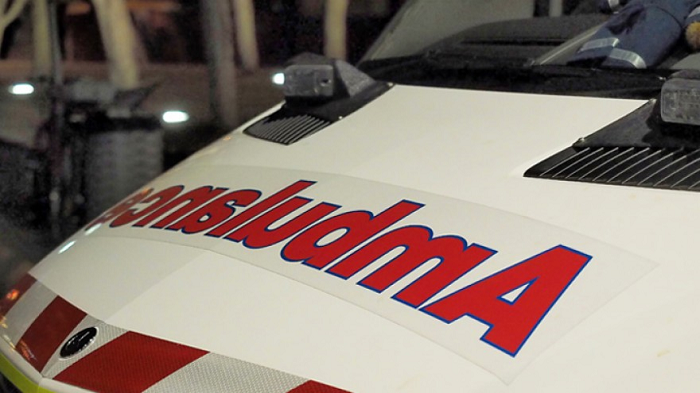 It's been reported the child was in cardiac arrest when paramedics arrived, AAP reports. Acting principal Dan Finn wrote a statement on the school's Facebook page to parents and carers offering support to the school community. "I know you and your children may be affected by this situation and will have many questions," Mr Finn wrote. "Guidance or counselling services are being made available for anyone who may require support." Students will be able to access counselling services at the school from tomorrow, Mr Finn said. Afternoon tutorials at the schoool were cancelled as staff and students came to terms with the sudden death. No further information could be immediately provided "out of respect for the family", he said.